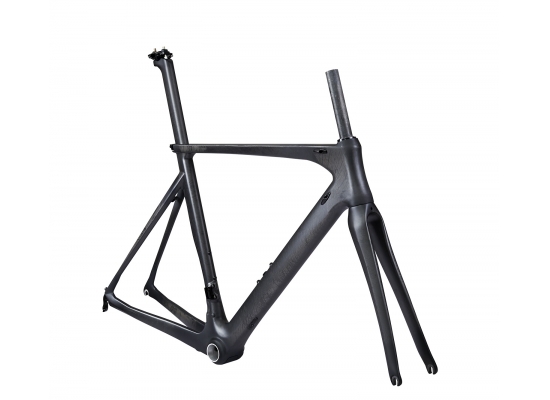 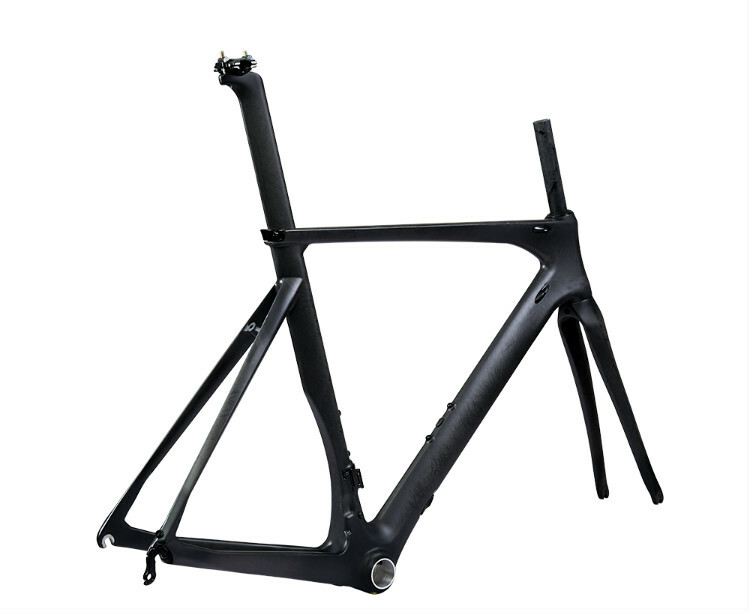 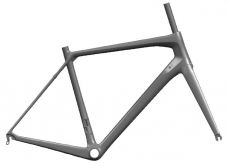 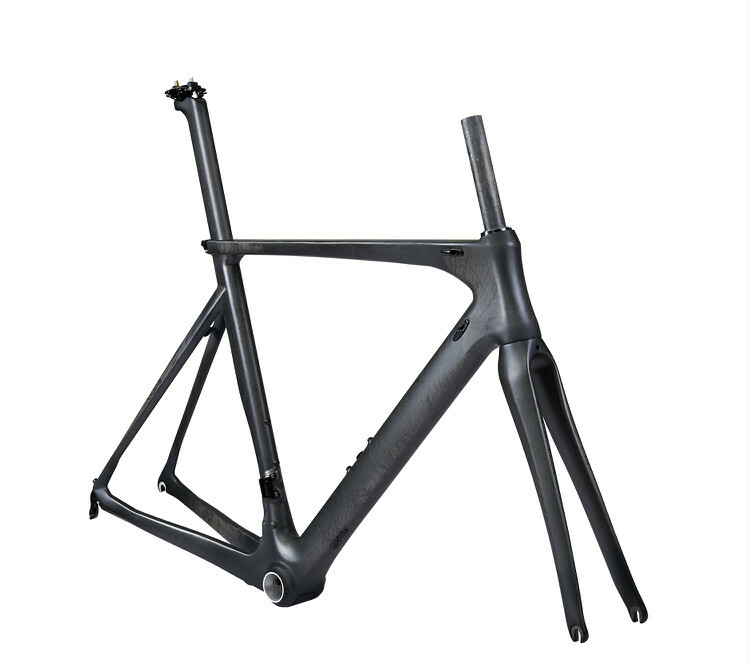 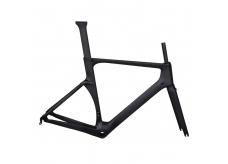 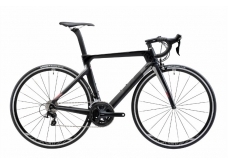 The R47V has improved monocoque design with increased cross-section of the top and down tube. 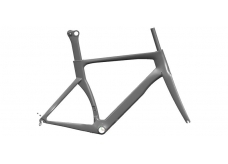 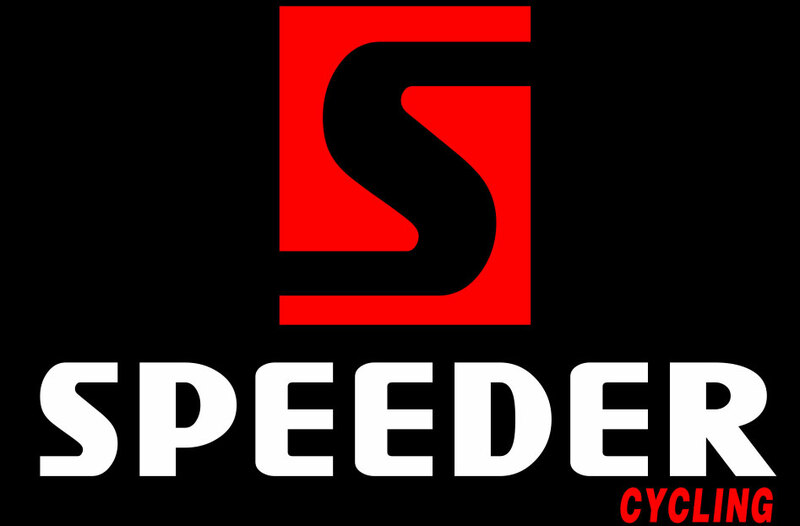 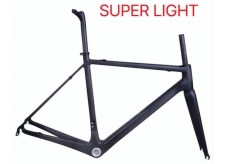 The internal routing of the cable of the rear brake contributes to the simplicity of the design and the improvement of the aerodynamic characteristics of the road bikes that will be built from this stiff but yet lightweight and comfortable frameset. 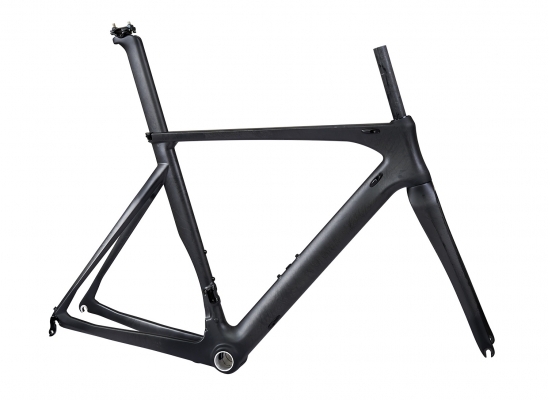 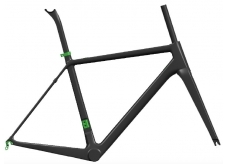 The frame has been designed with internal cable routing and is electronic groupset ready. 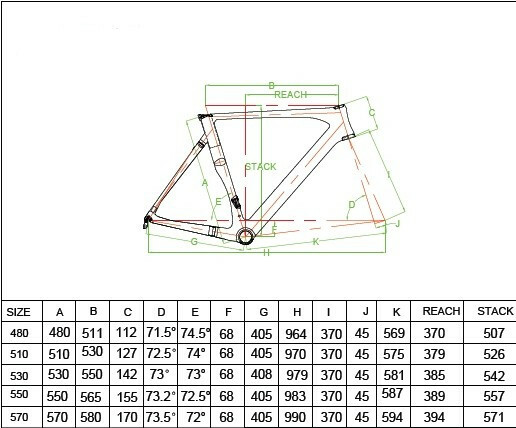 Headset: 1 1/8" - 1 1/2"